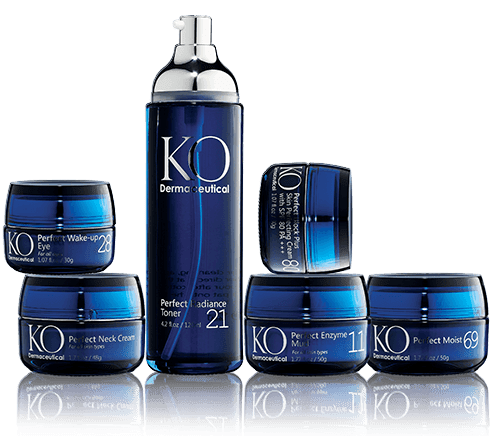 The KO Dermaceutical series speeds up recovery; protects the skin from sun exposures; combats dullness, pigmentation, dehydration whilst reversing the signs of aging. 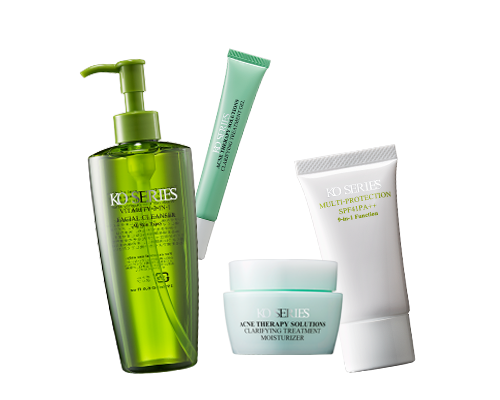 The serums, cleansers, toners, moisturizers and sunscreens complement the needs of most skin types, and is also ideal forpost-treatment care. 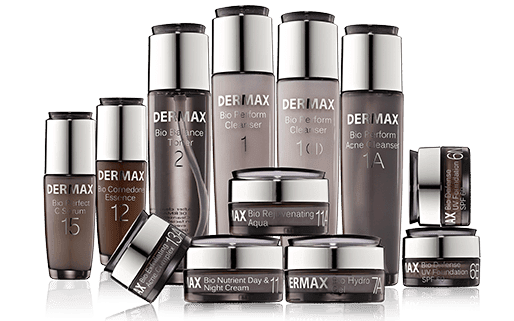 Like Dermax and the KO series, products from the KO Dermaceutical range can be used together with products from other series, depending on your skin condition. 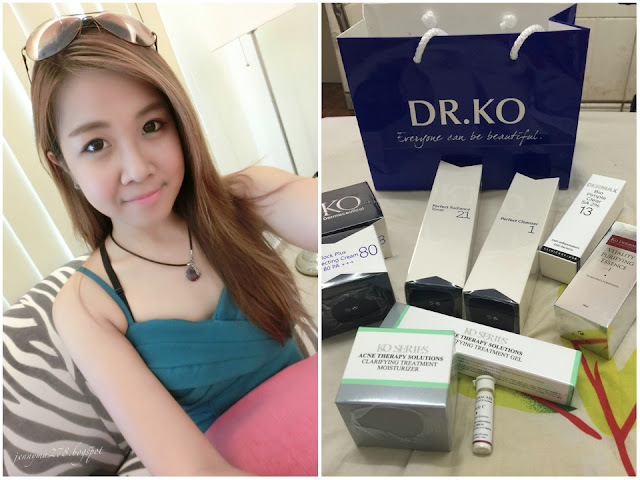 Download the Ko Skin Specialist mobile app to receive a RM20.00 e-voucher code (you will find the e-voucher code displayed under the Promotion Tab). One (1) redemption per account and it is valid with the 20% storewide discount (excluding 50% discount items).